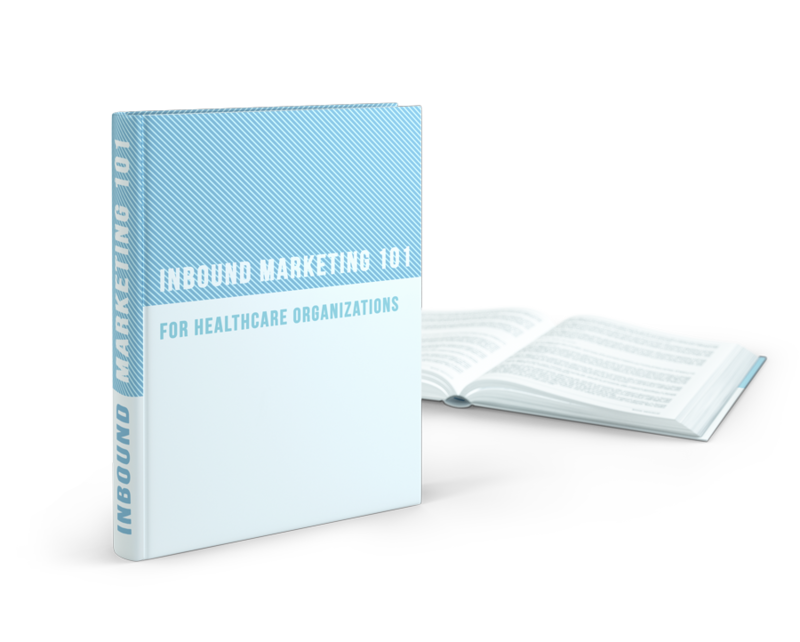 What is inbound marketing and why has it been the most effective marketing method for finding patients online since 2006? Clearly, something must be working. But, what exactly is happening down the buyer's journey that makes people not only want what you’re offering, but become delighted so much that they advocate for you?